SALEM – Oregon House Democrats passed House Bill 4018 providing increased transparency and accountability for the coordinated care organizations (CCOs) that serve Oregon’s Medicaid population. The legislation, years in the making, comes as CCOs in Oregon prepare to sign new five-year contracts. Requires governing body meetings to be open to the public when decisions are being made; requires all governing body meetings be subject to written or video minutes. Requires CCOs to expend a portion of net income back into the community through investments in the social determinants of health. 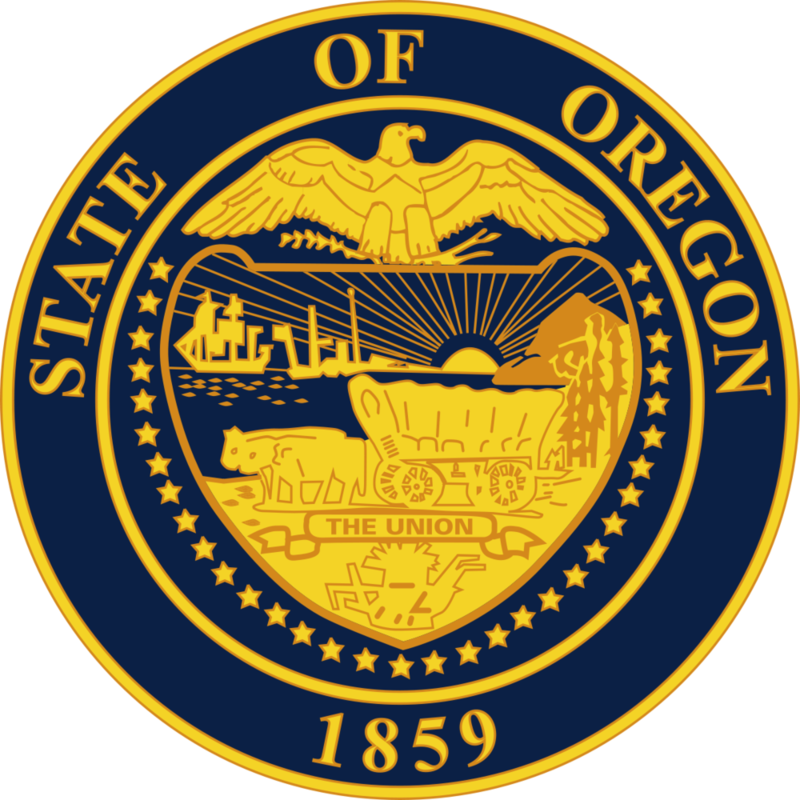 Establishes a 120-day notice of CCO nonrenewal and a minimum of 90-days' notice for providers and patients upon notice of nonrenewal, to be made in a manner approved by the Oregon health Authority. Replaces the requirement that a majority of board members be risk-bearing members and instead sets a floor. “These organizations are too large and their service is too critical to continue operating without a window into the decision-making processes of these publicly funded institutions,” Rep. Smith Warner said. Oregon House Democrats are committed to ensuring every Oregonian has access to quality, affordable health care, and ensuring our state government is as efficient, transparent and effective as possible. House Bill 4018 faced a minority report from House Republicans. The report included policy that a majority of CCOs oppose, and that the committee rejected or never vetted and received no public testimony. The minority report failed 23 to 35. The legislation, which passed the House 32 to 26, now goes to the Oregon Senate for consideration. Press release from the Oregon State House Majority Office.